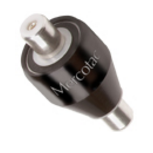 Mercotac® Rotary Electrical Connectors operate on a superior principle. 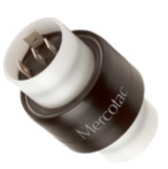 They offer an extremely low resistance electrical connection because the electrical conduction path is a liquid metal which is molecularly bonded to the contacts. 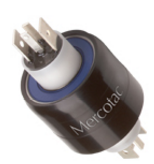 The Mercotac® connection is constant and unchanged for the life of the rotary electrical connector. Brush slip rings are usually composed of a rotating metal ring upon which a graphite or metal brush rubs and transfers the electrical signal or current. 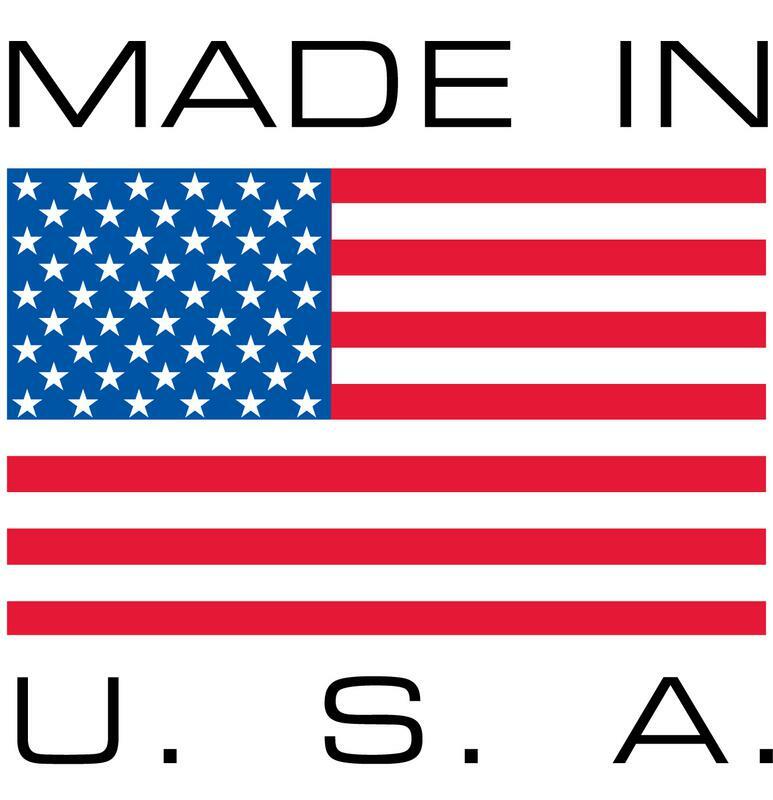 While brush slip rings are technically simple in operation, this rubbing interface is fraught with problems that include wear, high electrical resistance, oxidation, and resistance fluctuations which causes electrical noise.